This time our 20 Years Time Machine gives us one of WOMEX's biggest success stories. 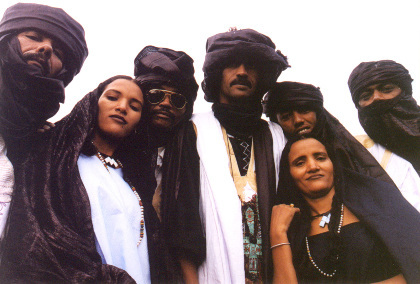 Tinariwen, a band of Tuareg musicians from the North Malian/Southern Algerian Sahara, played WOMEX in 2003 having released only one album at that point. Their set in Sevilla boosted them to an extent to which they are now not only World Music superstars, but a crossover success, playing in rock line-ups worldwide. 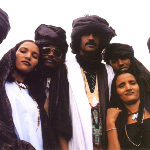 No video this time, but instead we have a recording of Tinariwen from that very gig! It's one of their earliest 'hits' – Chet Boghassa.